The world is becoming more perverse and lawless by the day and we cannot hide our children away from its dangerous influences whether through peers, school, television, internet and the host. 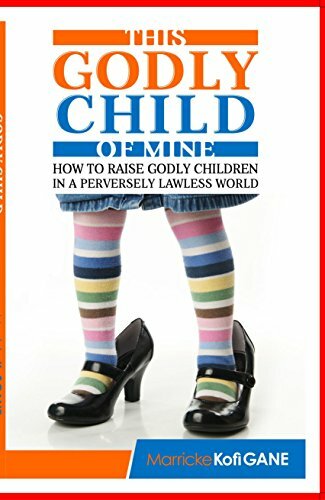 It’s scary and the fact you are a Christian parent doesn’t guarantee your child will grow towards God. So, what exactly is "THE WAY" and how can a child be "TRAINED UP" in it, in order that they may grow GODLY and not depart from it?